The Qatar-owned PSG did not reveal the length of the agreement or how much money they will make from it. In a statement announcing the deal on Tuesday, Qatar-owned PSG did not reveal the length of the agreement or how much money they will make from it, although a source told AFP they expected it to be worth “several million euros”. 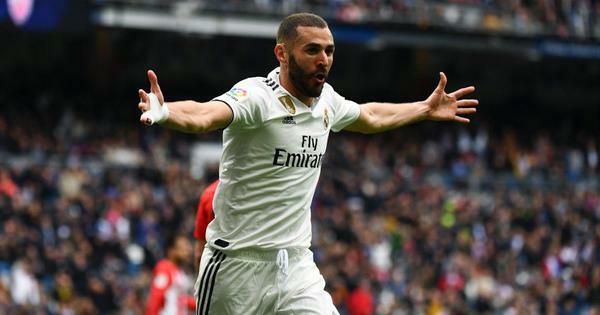 Socios.com describes itself as a “tokenized football fan voting platform”, with the title derived from the Spanish name given to members of La Liga giants Barcelona and Real Madrid. Socios.com’s own website says it gives “fans access to club branded fan tokens that come with voting rights and access to VIP level club rewards and engagement opportunities”. The team behind it has raised more than $66 million in financing so far. But PSG, who signed Brazilian superstar Neymar for a world record fee of 222 million euros ($264m) last year, also want to “release rewards, exclusive content and all kinds of experiences” through the deal, according to the club’s head of sponsorship, Marc Armstrong. Socios.com founder Alexandre Dreyfus says his company’s idea is to “reinvent... in more of a 2.0 style” the concept of the “socio”, which in Spain means allowing fans to be directly involved in club decision-making by essentially making them shareholders. 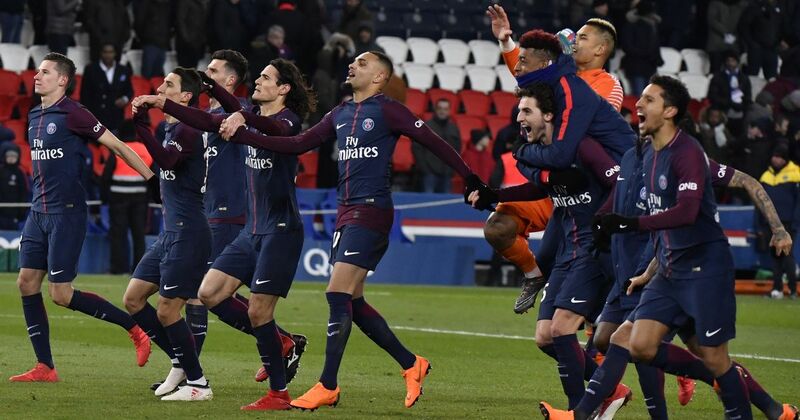 However, rather than being involved in key strategic decisions, PSG supporters are likely to be paying to have their say in more anecdotal decisions, starting from “early next season”. These could include issues like selecting the design of the team’s jersey. In PSG’s case, there will be a “limited” number of club-stamped tokens released thanks to the blockchain. The price of the tokens has yet to be set, “but their cost will be very low because obviously this is aimed at as many people as possible”, Dreyfus told AFP. “For us, the interest comes from the level of engagement with fans, in the manner in which we can offer them a better experience,” Armstrong says. Having already moved into eSports, PSG are hoping this move reinforces their presence in the digital domain, with Armstrong calling it a “strategic partnership, rather than a deal in which someone pays us just to be associated to a brand”.